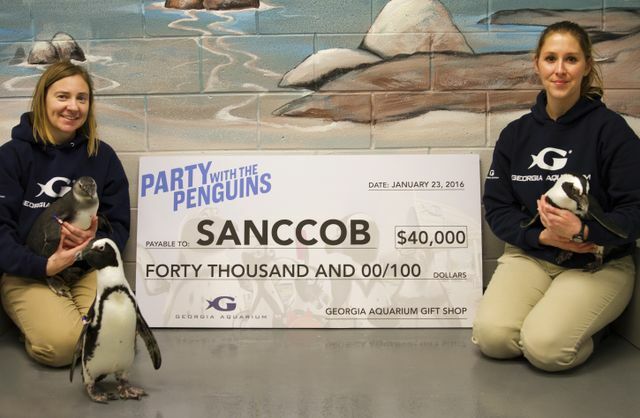 ATLANTA (November 23, 2016) – Georgia Aquarium is proud to help support the preservation of the African penguin species by partnering with like-minded organizations like the Southern African Foundation for the Conservation of Coastal Birds (SANCCOB). SANCCOB is a hands-on rehabilitation center in South Africa that focuses on the research and conservation of African penguins. African penguin numbers have been steadily declining, and are now considered “Endangered” on the IUCN Red List. The decline in population can be attributed to threats such as oil spills and decreasing food availability. 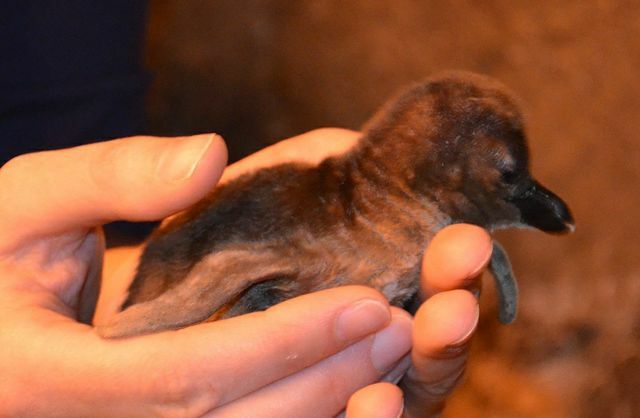 With only 25,000 African penguin breeding pairs left in the wild, SANCCOB has launched its Adopt-a-Penguin-Chick campaign. From now until the end of January, approximately 300 abandoned penguin chicks will arrive at SANCCOB where they will be hand-reared before being released into the wild. 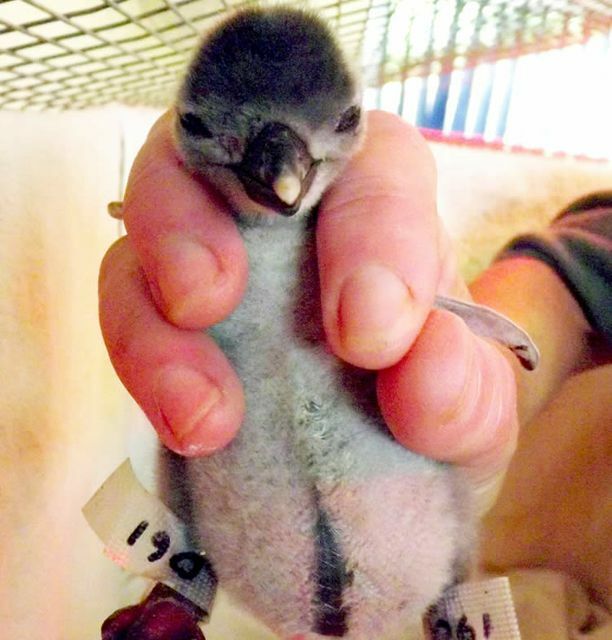 When adopting a penguin chick, donations will be put towards covering the cost of fish, providing medication, and specialized care. The Blue Fund, an organization that supports the conservation of coastal and marine ecosystems, has teamed up with SANCCOB to match every dollar donated. Participants are encouraged to choose a name for their chick, and will receive an adoption certificate with a photo and brief history of their penguin. Those who donate have the option to choose between three different donating options, or can make a contribution of any amount that will go towards the cost of rescuing and rehabilitating an abandoned chick. Follow Georgia Aquarium on Facebook, Instagram, and Twitter in early December as team members travel to SANCCOB in South Africa to assist in penguin rescue, rehabilitation and release.For more information about the Adopt-a-Penguin-Chick program, visit sanccob.co.za. To donate and adopt a chick, please visit www.sanccob.co.za/donate. Click to learn more about Georgia Aquarium’s African penguin research and conservation efforts, penguin chicks, and their donation to SANCCOB in 2016. SANCCOB, the South African Foundation for the Conservation of Coastal Birds, is a non-profit organization whose primary objective is to reverse the decline of seabird populations through the rescue, rehabilitation, and release of ill, injured, abandoned and oiled seabirds. The organization focuses on endangered species like the African penguin, and works closely with colony managers to identify birds in need of care in the wild. For additional information, visit sanccob.co.za.